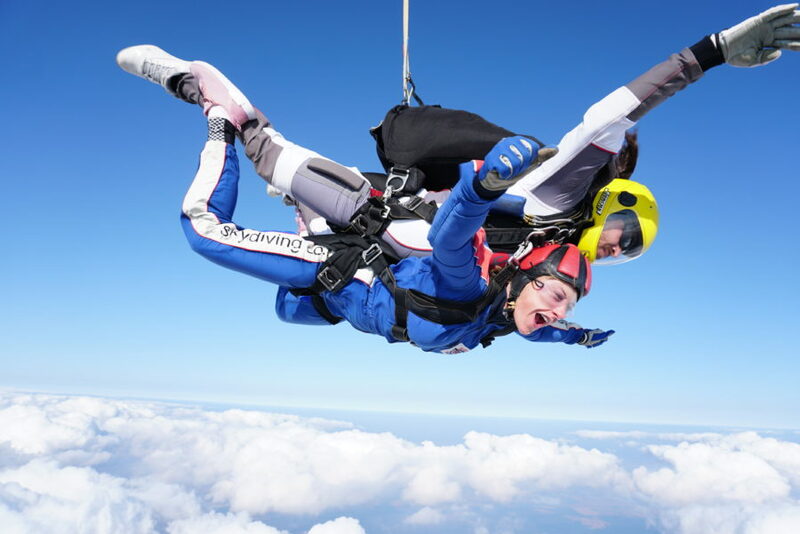 The cost of the skydive is at a discounted price of £209 which participants must pay for themselves. There is a non-refundable deposit payable in advance and then the balance of £159 on arrival at the airfield. 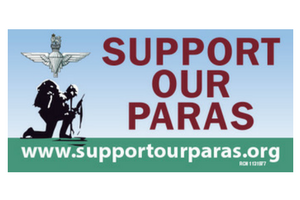 The total minimum amount of sponsorship to raise is £200 per person all of which goes to the SUPPORT OUR PARAS charity. To jump in aid of Support Our Paras please contact the charity on the details below. If you would prefer you can call the Skydive Hibaldstow team on 01652 648837 and book over the phone.